How perfect does a podcast sound need to be? When you hear the term "editing" for podcasting, I hear a variation of interpretations of what editing is to the individual podcasters. To some, the sound/resonance of the podcast is important to the final product. In other words, there are audiophiles out there who will hang on every switch and knob to equalize the sound of the podcast to make it sound like a pristine work of art. To others, the content of the podcast (editing out words and phrases) is higher on the list of priorities. In my opinion, not really. They're equally important. 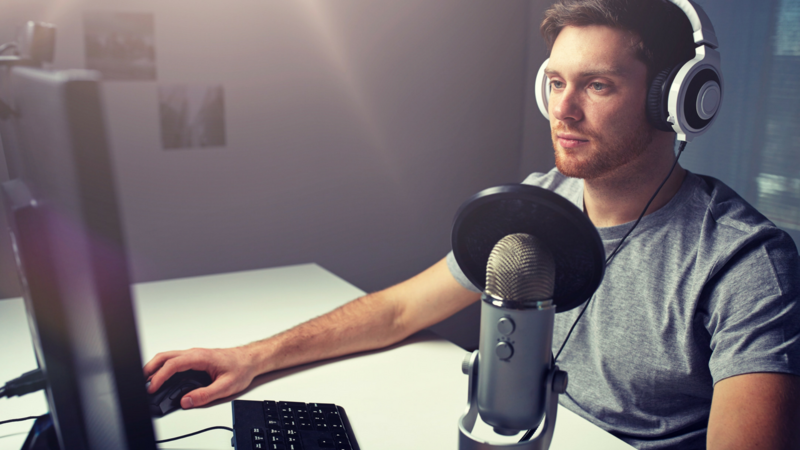 Sound Editing for podcasting is a combination of both philosophies and will always be a part of the process no matter what you see on other YouTube channels or blogs. If I were to pay you to edit a podcast for me, you'd need to know what the expectation is for editing my own podcast. You would need to know how to use the software and learn a generalized workflow to achieve a final product. In other words, you know the expectations of what the job entails, right? You know there are some steps that have to be taken first before others can be executed. So, if I were to set the expectation of what Sound Editing is, just know that sound and content editing is what you will always have to do. You can't do without doing the other. Then, how long will it take to edit a podcast? As long as you allow it to take. 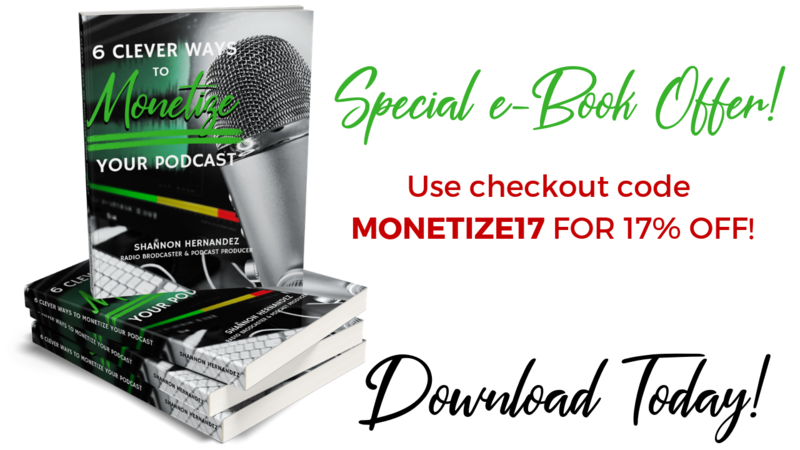 PODCASTING IS ON-DEMAND RADIO, NOT A VOICEOVER!!! 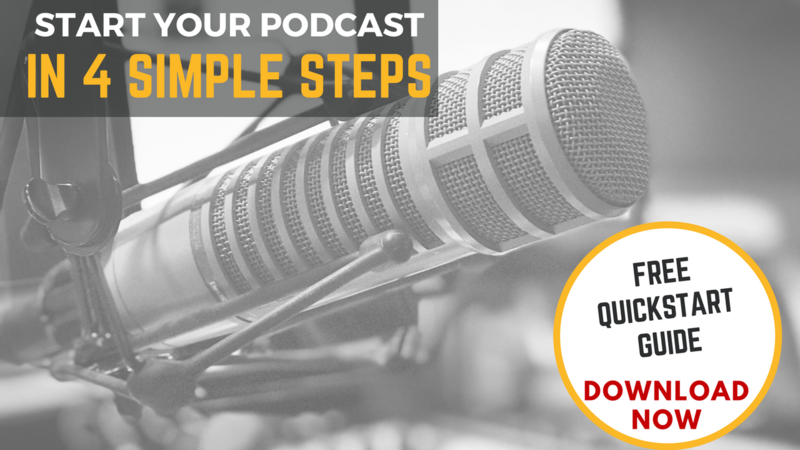 You will always hear me say that "podcasting is what you make of it." The reason I say this is because podcasting is like the early days of radio (like, back in the 60s and 70s) when you could get away with just about any programming decision. Podcasting awards you the ability to make the audio sound as amazing as you want, talk about what you want, when you want and how you want--all without a corporate head telling you how to run your podcast. Most great podcasts I hear are mostly some form of "talk radio" that sound great. I'm sure you can mostly agree with this assertion, right? And if this is how most see podcasting, then you have to consider that podcasting is a form of talk radio that has a higher production value with flaws. It means that you don't have to worry about every little "P" pop in the microphone, whether you said, "um" one too many times or have a noise floor in the background. Why shouldn't you worry about this? Because LIVE radio isn't worried about this as much as you think. • LIVE radio still has to deal with static. • LIVE radio still has to deal with a noise floor or hum. • LIVE radio still has to deal with presenters saying "um, uuuuhhh" and stumbling over their words. • LIVE radio still has imperfections like breaths between words. • LIVE radio has people shouting in the background on occasion. • LIVE radio sometimes has ambient noise go over the airwaves. • LIVE radio is more imperfect than you think. What I'm trying to tell you is that a perfect podcast is almost impossible if you're creating a "talk radio" format like radio. 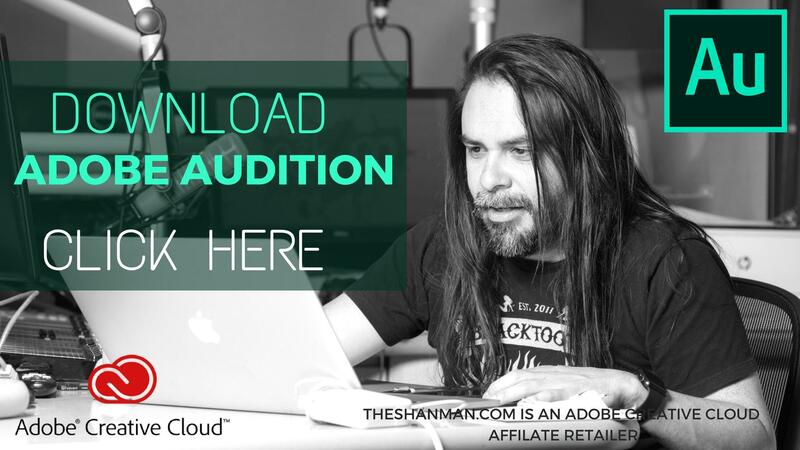 Be careful what an amateur podcast editor will tell you about having pristine sound. At the end of the day, they're just edit-happy and love to justify why someone like them has to edit a podcast. But podcast listeners do not care about the editing. They care about the content. In fact, your average listener isn't going to know whether you've equalized your audio with a Chebychev effect on your Graphic Equalizer filter at -6db. Most of the effects in an audio editing program like Audacity, Audition, Reaper or even Pro Tools are all meant for sound designing. In other words, if you're creating the sound for an action film, TV commercial or storytelling project, you'd likely be fine-tuning your audio to create theater of the mind for your listener. Podcasters don't need to worry about too many sound effects because why do you need a reverb echo on your voice? If you edit, edit strategically, not for the sake of editing. 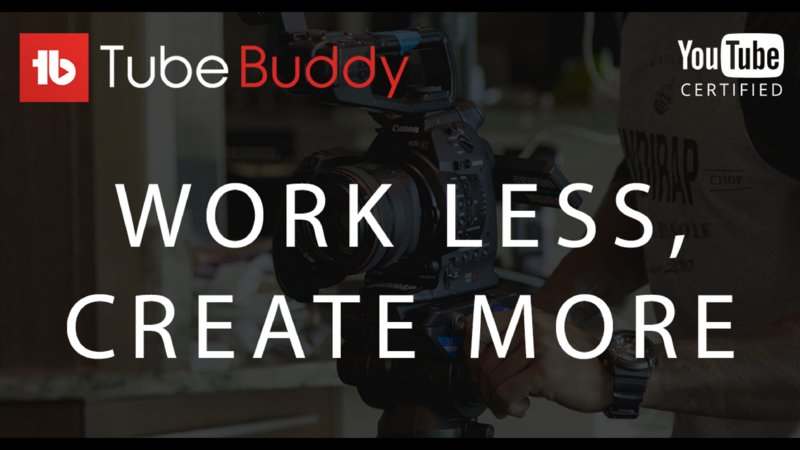 Don't let amateur podcasters and YouTubers tell you that you need a pack of effects just to make your podcast. 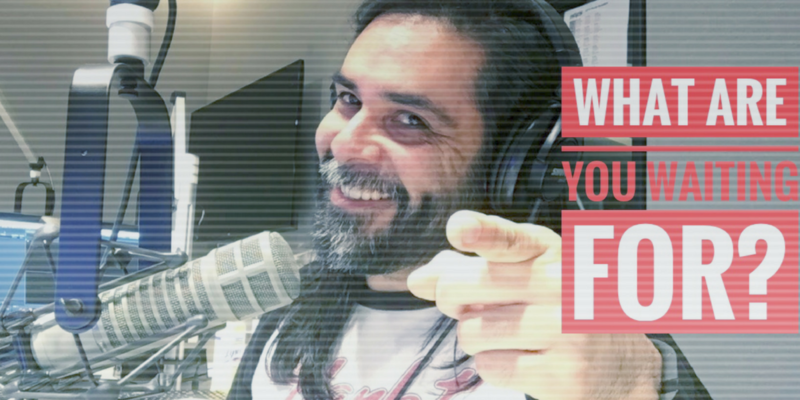 After 18 years in radio, I've never used sound effects for my live radio show and you likely aren't going to be needing it for your podcast. Don't get too wrapped up in the little details because this will keep you from launching. I'll admit that I thought a room needed to have zero echo that fed back into my microphone. After working in multiple studios over the last 18 years, I have discovered that studios all over have different sound treatment for different types of recordings. The reason I say that "podcasting is not an audiobook recording" is because those types of recordings have a different setup than a radio studio. When someone records an audiobook, they are likely reading their recording in something called a "Whisper Room". A Whisper Room is sound treated so well that you can hear a whisper as clear as day. It's meant to only house a microphone and sound foam on the walls. THAT'S IT! This means no desktop or laptop computers are allowed in the Whisper Room so the recording is clean after the engineer hits STOP. Whisper Rooms are really meant for people who are recording voiceovers for movies and audiobooks. That's it. If you ever listen closely to a professional voiceover in a movie or a Super Bowl TV commercial, it sounds clean and professional. And likely, what you hear in a movie has had multiple takes just to say "WARNING! SPACECRAFT IS APPROACHING." More importantly, the setting of the voiceover recording is different than that of a podcast recording. Why am I making a big stink about this? Because you are likely going to be producing a weekly program that has to go out on the same day and time every week. And if you're going to be creating podcast content, you're going to have to realize that your editing philosophy is going to have to change if you want to spend more time researching your topics and booking guests--and less time figuring out whether or not you said one too many "ums" in the opening of your podcast. You are not creating voiceover for a movie. You are creating talk radio. 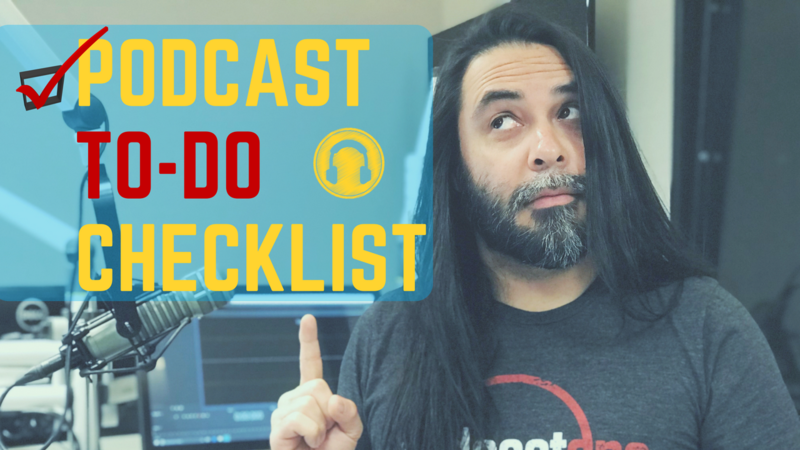 If there is anything I want you to take away from this blog post, it's the standard settings and basic guidelines you should aim for if you're using my Basic Podcast Setup that is on YouTube. The Yamaha MG10XU sound board in my Essential Equipment Guide is kind of a non-negotiable if you're looking to get into something else for cheaper. Creating a quality podcast doesn't work as well if you're not using the recommended pieces I talk about in that guide. Besides, it's the best board I have seen out there at the most affordable cost. In fact, it's the closest thing to recording in a radio studio these days. One thing I will bend on is the microphone. You can use a variation of microphones from a Shure SM58 to an ATR2100. The real magic will happen AFTER you've recorded. Lastly, make sure you're recording your podcast in Stereo, not Mono. You will read and watch many bloggers say that recording in Mono saves on disk drive space, but as of Apple's recent 2018 Worldwide Developer's Conference, they are stepping up the quality of podcast standards to have the everything done in Stereo. So you could technically record in Mono but everything has to be saved in Stereo, so just record in Stereo every time to save yourself the hassle from having to save files over and over. If you have questions, leave a comment down below and I promise to get back to you as soon as possible.